Dr. Koniouchine has graduated in 2001 from the dental faculty of the University of Montreal (Quebec). He is fluent in many languages: English, French, Russian and Ukrainian. Dr. Koniouchine is strongly committed to continuous education. He is a graduate of The Misch International Implant Institute Canada, The HandsOn Training Institute and The Pankey Institute (Level 1). He is a member in good standing with the Royal College of Dental Surgeons of Ontario, a member of L’Ordre des Dentistes du Quebec, a member of the Ontario Dental Association and the Ottawa Dental Society. Over the years, he has participated and successfully completed numerous dental continuing education courses and attended numerous dental conventions. Dr. Koniouchine excels in all aspects of dentistry with a particular interest in implant dentistry and oral surgery. Being a people person, Dr. Koniouchine enjoys conversing with patients about all sorts of topics. Dr. Mukhabbat Alimova is a dentist in pursuit of perfection. One of the messages she tries to relate to her patients is that “perfection is the key to function and beauty”. She is very gentle, compassionate, patient and strives to take the time to listen to her patients. 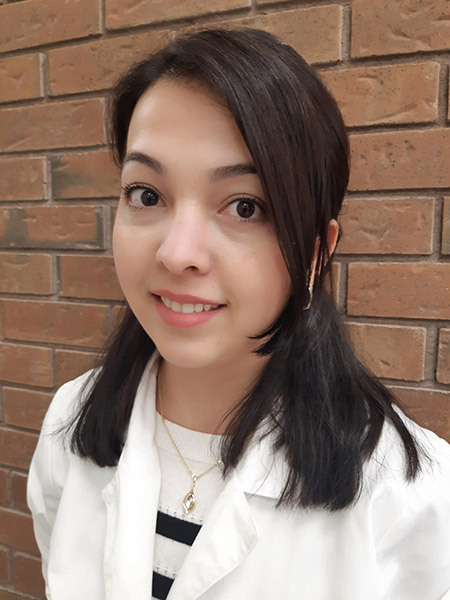 Dr. Alimova is dedicated in improving oral care for all her patients and that is why she frequently attends specialized dental courses to further improve her skills as a dentist. Dr. Alimova was born and raised in Tashkent, Uzbekistan. She graduated as a dentist from Tashkent Medical Academy in 2011. 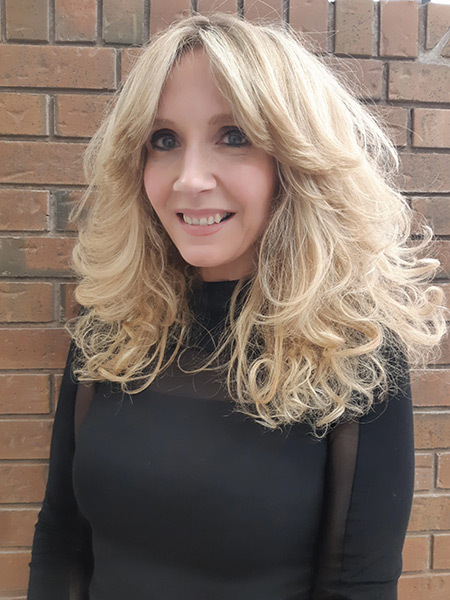 Upon her arrival in Canada, Dr. Alimova completed licensing requirements for The National Board of Canada and was licensed by the Royal College of Dental Surgeons of Ontario. 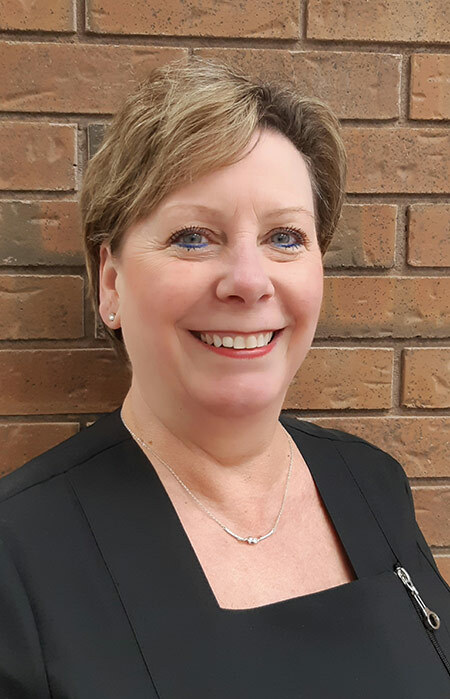 She is an active member for the following dental organizations: Ontario Dental Association, Canadian Dental Association and the Ottawa Dental Society. Dr. Alimova is married and the proud mother of two children. She enjoys spending time with her family and traveling the world, appreciating the many beauties the world has to offer. 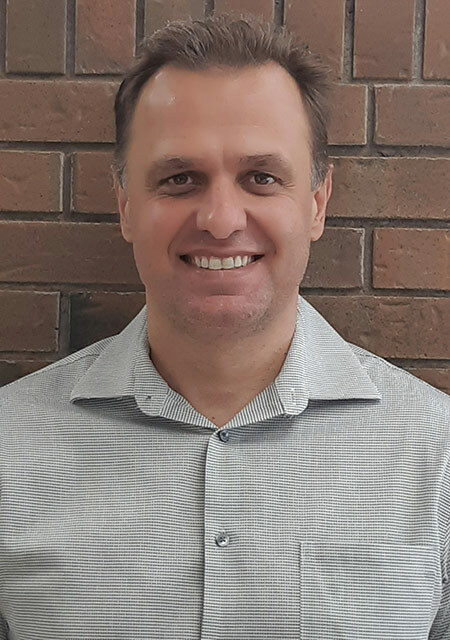 Dr. Jean-Chataigne was born and raised in Montreal, Quebec. She completed a doctorate in dentistry from the University of Montreal in 2009. She then pursued her studies by completing a general practice residency at McGill University in 2010, in which she graduated with honors and was the recipient of the “Resident of the year” award. After completing her studies, she moved to Ottawa where she’s been working ever since. Always seeking to offer the best treatments to her patients, she takes part of multiple continuing education courses. Dr. Jean-Chataigne is an active member of the RCDSO, the ODA and the ODQ. She is passionate about sports and fitness and truly believes in the saying “a healthy mind in a healthy body”. In her spare time, she enjoys engaging in sport activities and reading to improve her knowledge. Nathalie is our denturist. She attended the denturist program at George Brown College in Toronto where she graduated with honors and received the Myerson Award for her excellent lab work. Nathalie was born and raised in Ottawa. She is fluent in both English and French. 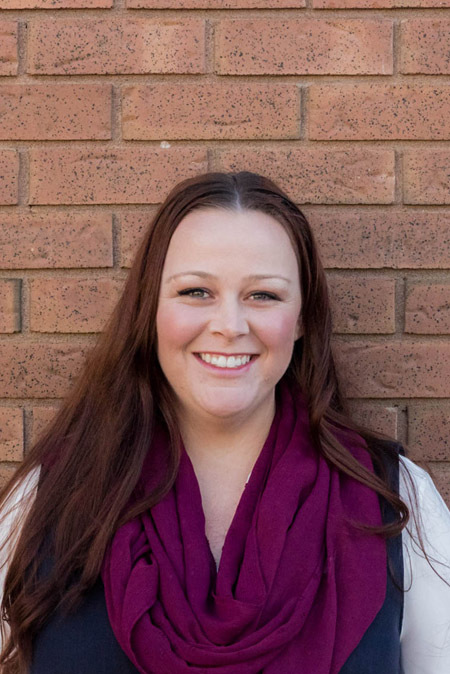 She enjoys working with her patients and is concerned with providing them not only the best care, but also treatment plans that meet and compliment all her patient’s individual needs. She is a member in both the CDO and DAO in good standing. Nathalie has been working with Dr. Koniouchine since 2001. Her main responsibilities are accounting and other office administrative duties. She graduated from the University of Montreal in 2009 acquiring a master’s degree in school administration. She is fluent in three languages: French, English and Croatian. 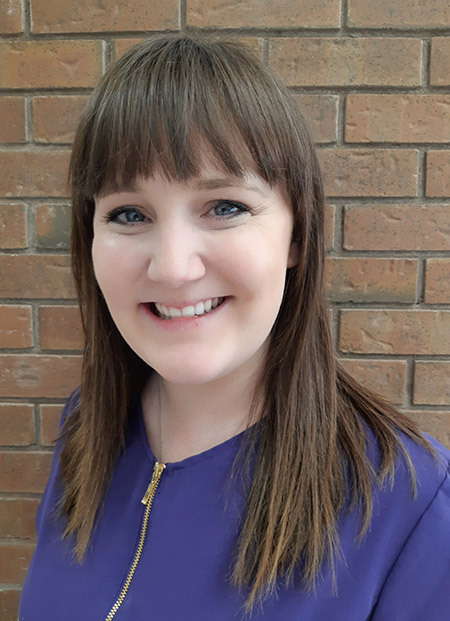 Nathalie enjoys working directly with patients and always strives to provide exceptional customer service and care, the key to a continued long term professional relationship. Viviane was born and raised in Aylmer, Quebec. After her studies at Lycee Claudel, Viviane completed a certificate of Healing Arts Radiation protection (HARP certification) at Algonquin College in 1981 and a Dental Assistant surgery course with National Defence. In 1982, she obtained her dental assistant diploma with le CEGEP de L’Outaouais in Hull, Quebec. Viviane is the first person you will encounter at our office. Her warm smile and kindness will comfort you immediately. Viviane is fully bilingual in French and English. She has a vast experience in dental care and is familiar with all aspects of a dental clinic. Her strong people skills make her dedicated to customer service and satisfaction. She always strives to provide our patients with the best treatment experience in a friendly and caring manner. Viviane will take care of submitting your treatments to your insurance company and it will be her pleasure to provide you with appointments that suit your needs. Samantha is part of our administration team. She graduated from Dental Assisting Level ll at Algonquin College in 2012. Sam is always smiling and laughing and will definitely put you at ease if you are nervous. She will be happy to assist you sending your dental treatment to your insurance company and any questions or concerns regarding your dental billing or estimates. Sam loves to spend time with her family, friends and 2 dogs. My name is Sharon. I have been a hygiene coordinator for over 20 years. My goal is to have all our patients have a wonderful experience from the moment they call our office. I am detail oriented and I make every effort to help patient’s feel comfortable coming to the dentist. I enjoy my responsibilities and love coming to work every day! Melanie has been working in the dental field for 4 years. She is fluently bilingual in English and French and will be able to assist you in any administrative tasks or concerns you may have with sending your claims or estimates to your insurance. She enjoys traveling and loves spending time with her dog. Stephanie is our hygiene coordinator. Stephanie has been working in the dental industry for the past 8 years. 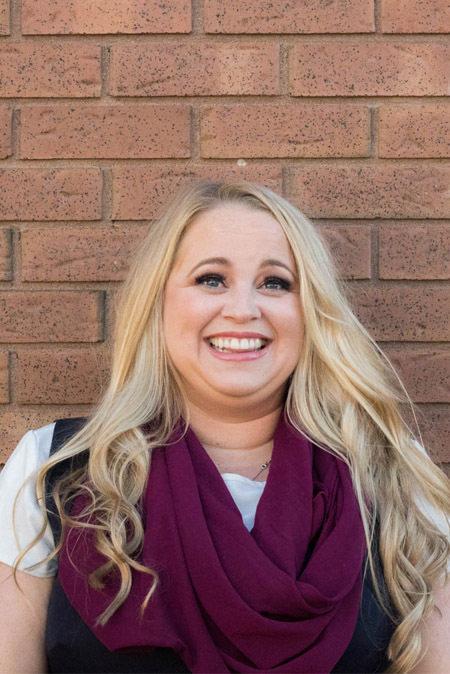 Should you have any questions regarding your dental insurance coverage or scheduling a future hygiene appointment, Stephanie would be more than happy to assist you. 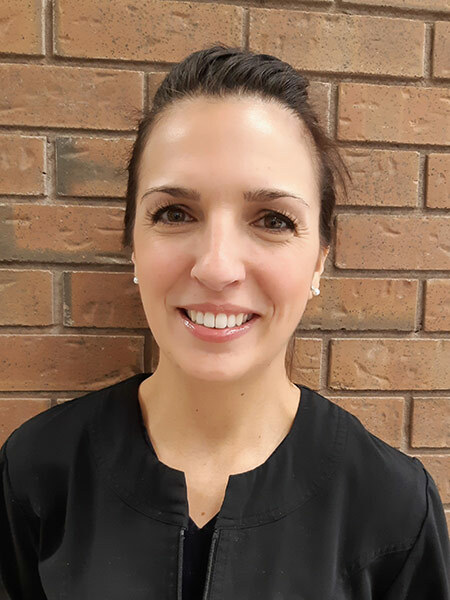 Cheryl graduated from The Toronto College of Dental Hygiene in 2009 and has been working as a dental hygienist in general dental practices ever since. 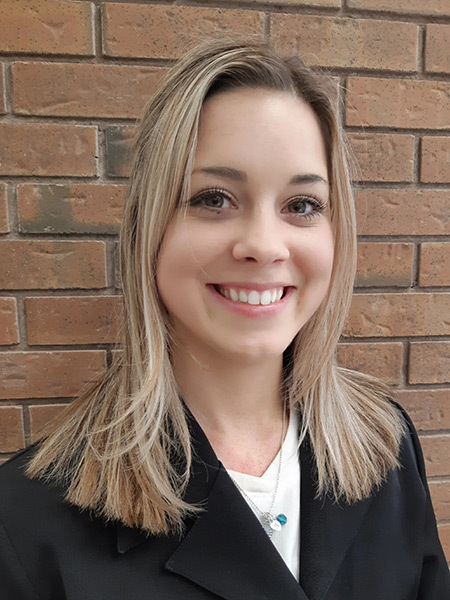 Originally from Alberta, she spent two years there working for her childhood dentist before moving to Ottawa in 2011 where she joined Dr. Koniouchine and the team at Brittany Dental Centre (our former office). 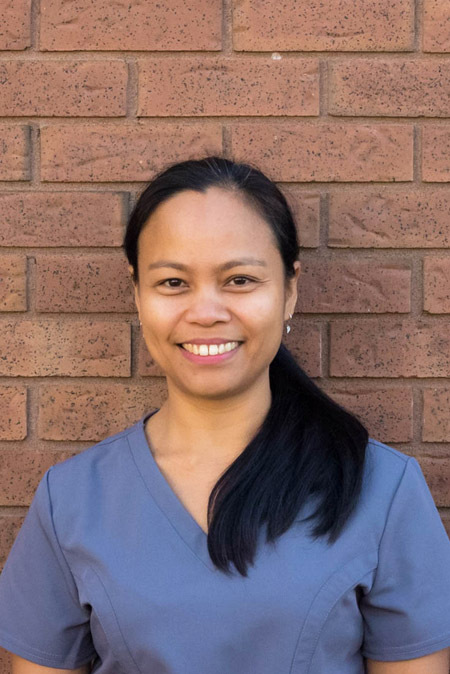 Cheryl works hard with the team at Rockcliffe Dental Centre to provide a comfortable and enjoyable experience for her clients and she thoroughly enjoys working with patients to help them achieve their oral health goals. 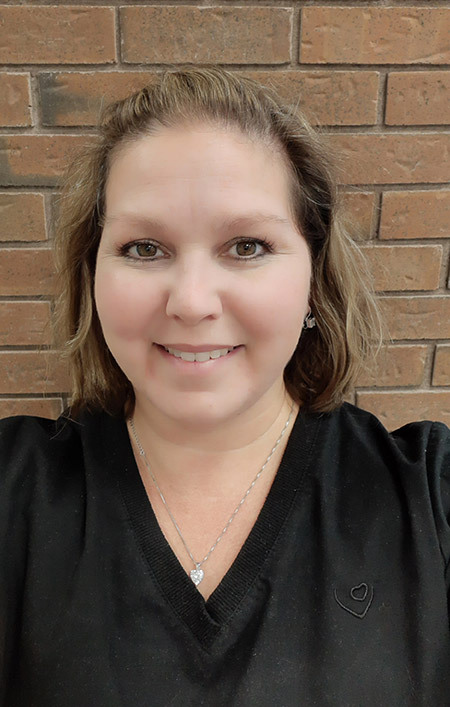 Marie-Josee was born and raised in Casselman, Ontario. 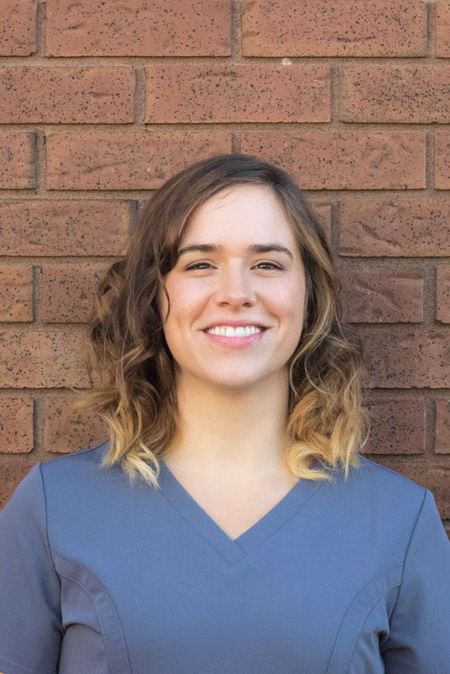 She studied dental assisting and pursued her studies at La Cite Collegiale to graduate as a dental hygienist. 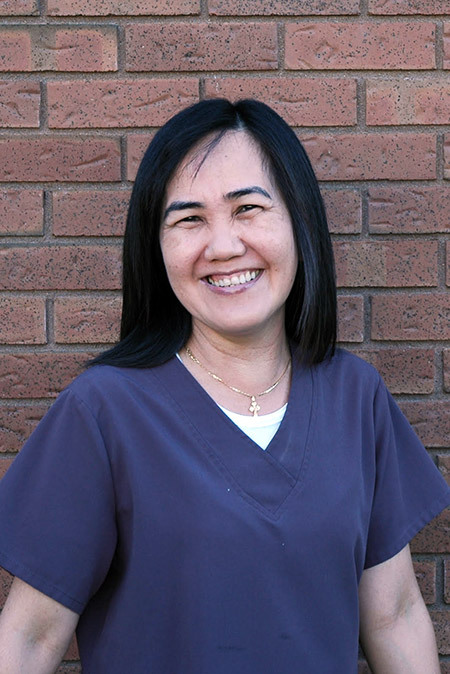 Marie-Josee is fully bilingual and has 19 years of experience as a dental hygienist. She is very knowledgeable in her field of work and always maintains a very caring and gentle approach with her patients to help them feel at ease. She truly takes pride in her work. Marie-Josee has been married for 20 years and has two wonderful children. 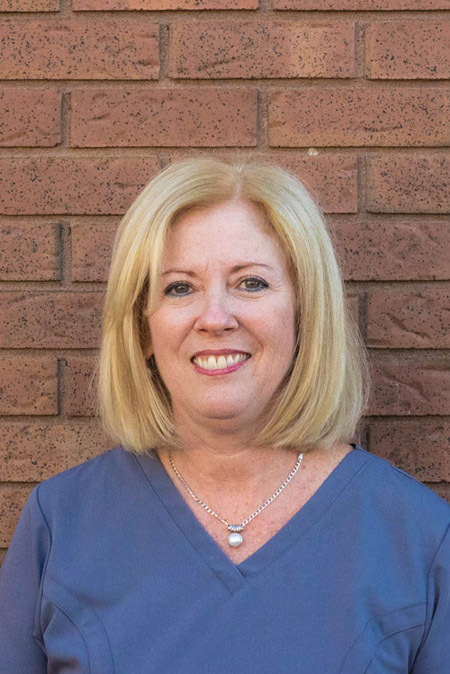 Sylvie has been working as a registered dental hygienist for the past 29 years. She is very personable and enjoys sharing her knowledge with her patients. Sylvie is happily married and a proud mother of adult twin boys and two step children. She enjoys traveling, loves animals and has ran six marathons so far! Sylvie is a member of the CDHA, ODHH and CDHO. 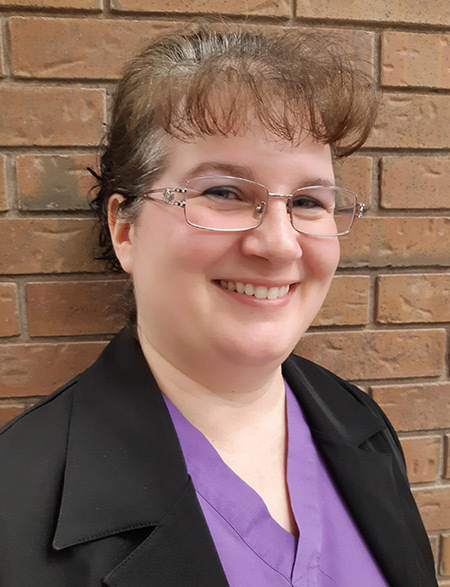 Andrea began her career in 1998 as a dental assistant and then returned to Algonquin College to complete the dental hygiene program and graduated with honors in 2002. She is a member of CDHA and CDHO in good standing. Besides dental hygiene, Andrea’s passions are art, outdoor activities and kayaking. Andrea worked with “Kindness in Action”, a charity organization for dental treatment in Peru in 2006. Amanda was born and raised in Toronto, Ontario. 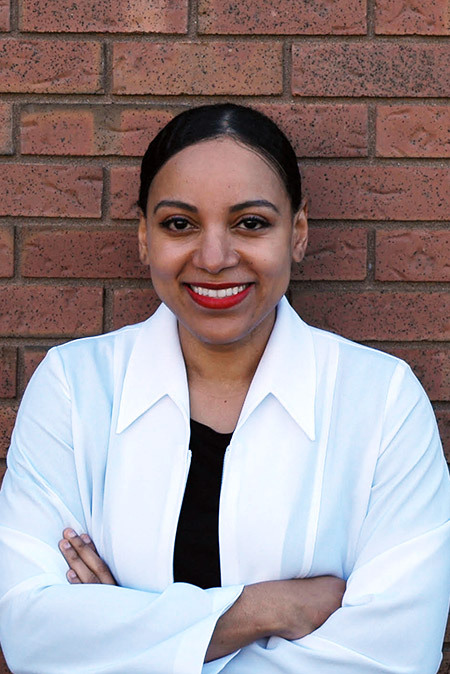 She studied and worked as a dental assistant and then pursued her studies in Toronto to graduate with honors as a registered dental hygienist. 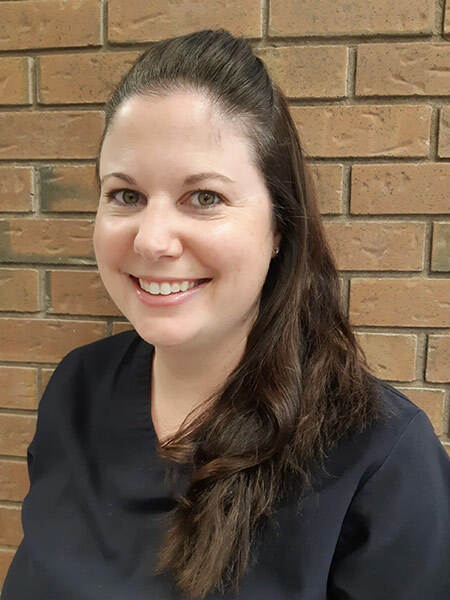 Amanda has 11 years of experience as a dental hygienist and takes great pride in providing excellent patient care. Amanda is happily married with 3 children, a boy a twin girls. Outside of the office, Amanda enjoys spending time in the outdoors with her family. 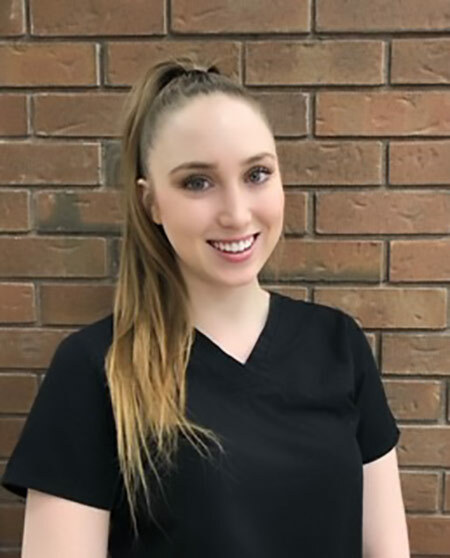 Jessica studied at la Cite Collegiale where she completed the dental assisting level II program followed by a dental hygiene diploma in 2012. She has been in the dental field ever since. She is knowledgeable in her specialty and is dedicated to providing thorough yet gentle care. She has strong communication skills and focuses on patient awareness and education. Originally from Cornwall, Ontario, she is fully bilingual in French and English. She is a mother and enjoys spending time with her family. Ginette was born and raised in the suburb of Quebec City. She is fully bilingual in both French and English. Ginette graduated from the dental assisting program of The Canadian Forces. 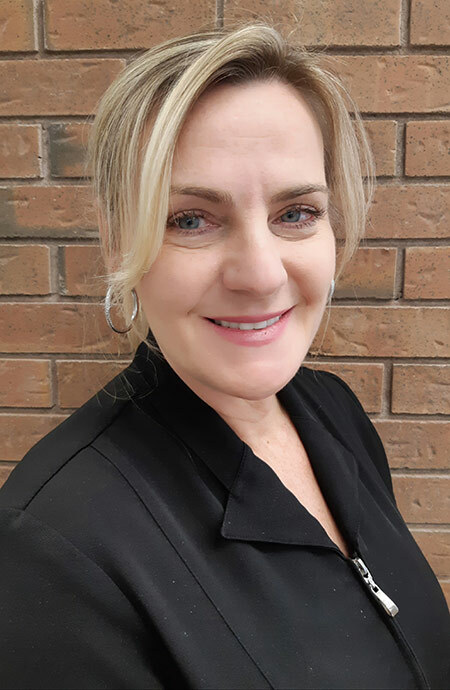 She has many years of experience in the dental field and she always aims for a positive patient/dentist relationship by ensuring her patients are comfortable in their seats as well as providing them with the proper information to prepare them for their dental visit. Her friendly persona truly enables the patient to relax and feel comfortable during the appointment. She enjoys gardening, bicycling, reading and traveling. Cristina was born and raised in the Philippines. She arrived in Ottawa in 2008 and was hired as a live-in caregiver. In 2014, she completed the dental assisting level II program at Everest College. Ever since, Cristina have been working for Dr. Koniouchine as his assistant. She is a valuable team member as her caregiving experience has made Cristina a better listener and multitasker. She enjoys making our patients feel at home and at ease. Rosita was born and raised in the Philippines and moved to Canada in 2003. She studied dental assisting at Everest College in 2007. She has been in the dental field for ten years. Rosita has a special touch to make all of the patients feel comfortable and at ease. She has a bubbly personality and loves to sing. 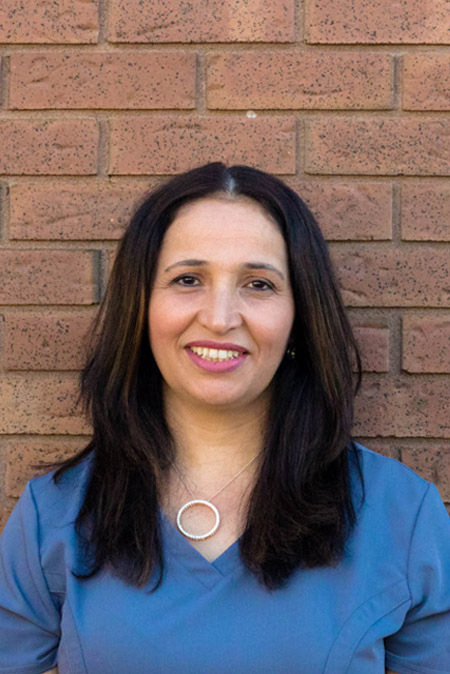 In 2002, Fawzia graduated as a dental assistant from Algonquin College. She is genuinely concerned about the comfort and well-being of all our patients and conducts herself with a professional yet amicable manner. In the little spare time she has, she enjoys cooking and taking care of her household duties. She enjoys spending time with her three beautiful children and her husband. She will always greet her patients with a smile while maintaining a genuine concern for their dental health.